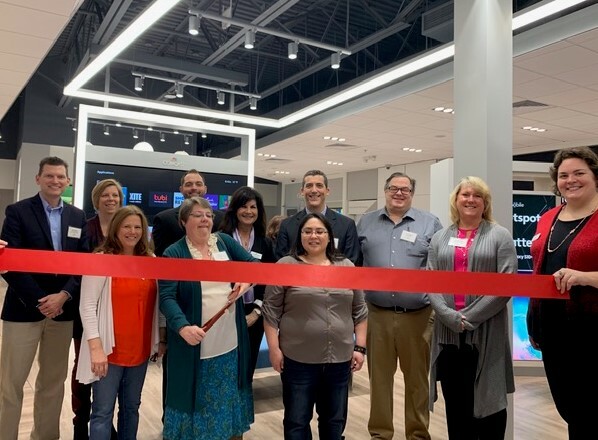 As part of Comcast’s multi-million-dollar nationwide commitment to improve customer service, the company opened a 4,000-square-foot XFINITY retail store in Muskegon. 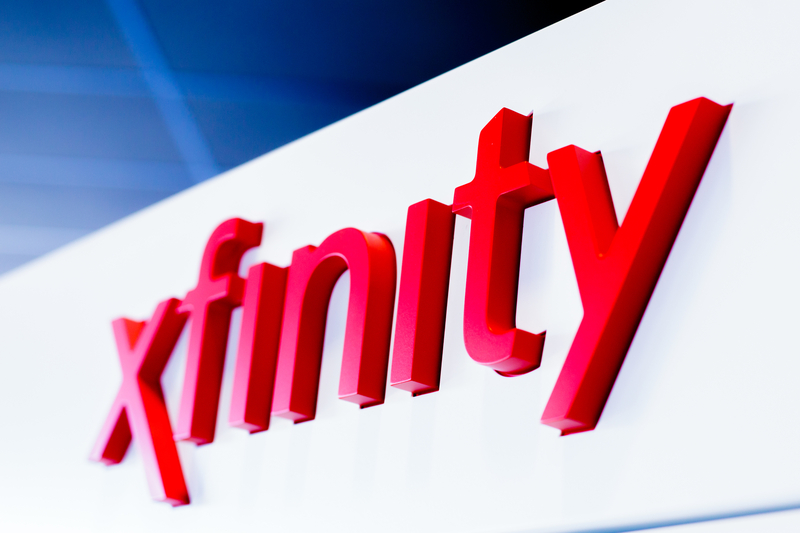 Located at 5506 Harvey Street adjacent to The Lakes Mall, the new store is designed entirely around the needs of customers, providing them with an opportunity to explore, learn about and interact directly with the latest XFINITY services. 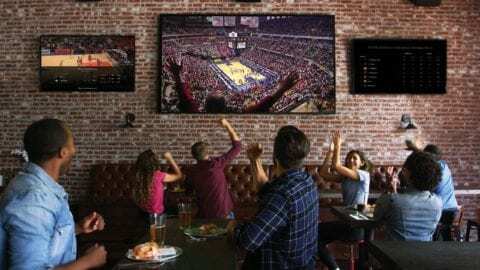 The store features contemporary hands-on displays and comfortable seating areas where customers can interact with all XFINITY products from internet, video and connected home solutions to Xfinity Mobile, a simple, flexible, affordable wireless plan designed to save customers money. Patrons can learn from trained technology specialists how to personalize, manage, and control their home WiFi experience with Xfinity xFi. The company’s new, industry-leading platform lets customers easily optimize and evaluate their in-home WiFi performance, and they can view connected devices, pause WiFi access for any device and set usage rules. 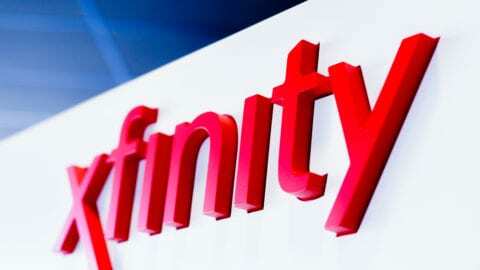 As consumers increasingly rely on their home WiFi networks, Comcast recently introduced xFi Advanced Security, a new service that monitors, blocks and informs customers of online threats to all connected devices — adding an extra layer of protection for their entire home network. 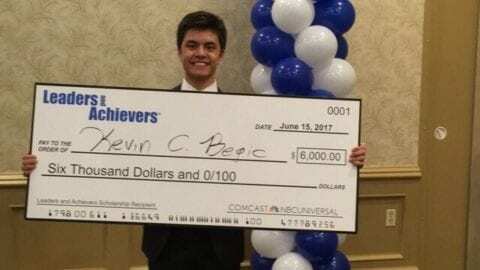 Within the new store, there is also a space where customers can learn about Comcast Business’ commercial service which provides multi-gig speeds to business customers.